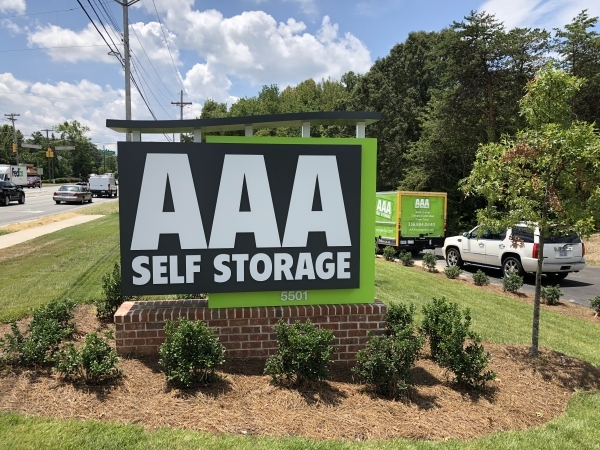 At AAA Self Storage, our units will exceed all of your expectations for what self storage looks like in High Point, NC. 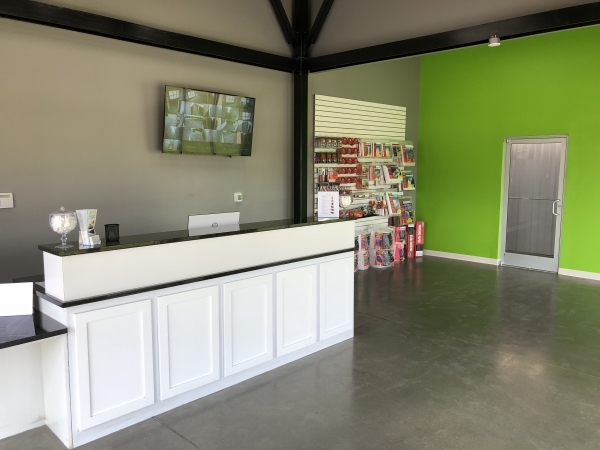 From our incredible staff to our exclusive amenities including climate controlled and free truck use, AAA Self Storage can handle any self storage request. 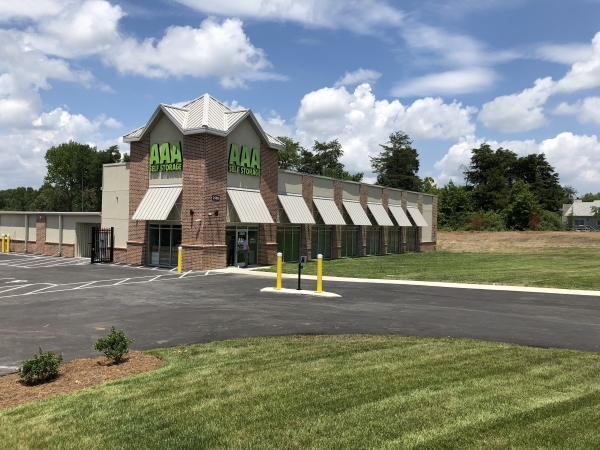 Whether you need climate-controlled storage options or convenient access your unit, AAA Self Storage can accommodate. 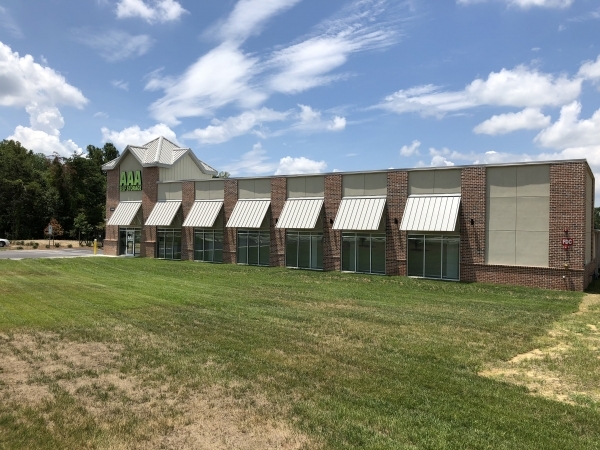 Find out more about the amenities and perks of storing AAA Self Storage. Call or stop by the leasing office today to speak with one of our storage experts. Rates are best we found for our needs. Great staff helped.